A controversial Australian Islamic leader who has reportedly described Shia Muslims as "dogs" says prime minister Scott Morrison should show Australian Muslims he's on their side. Jamil el-Biza, from the Ahlus Sunnah wal Jama'ah Association in Sydney, travelled to New Zealand to support victims of the mosque massacre and says Mr Morrison should act more like his Kiwi counterpart Jacinda Ardern. 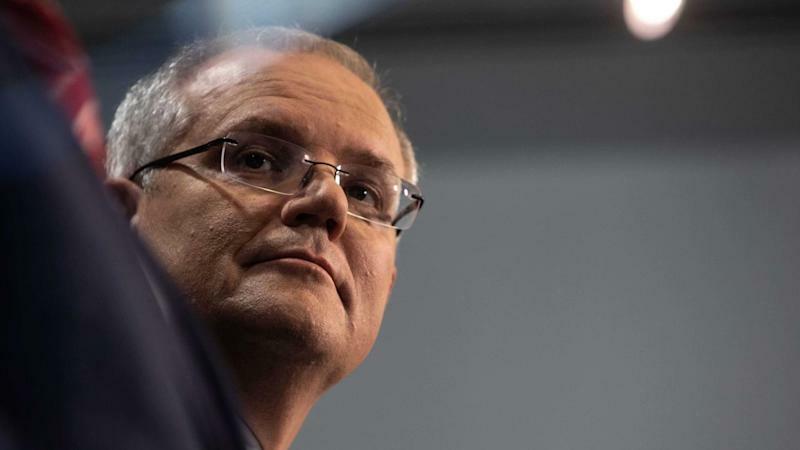 "Scott Morrison really needs to show the Muslim community in Australia that he's on their side," Mr el-Biza told reporters in Christchurch on Wednesday. "That might be difficult with his past but he really needs to put in the hard yards now, and push to tell the Australian community in general and the Muslim community particularly that what happened in NZ ... will never happen in Australia." Mr el-Biza has previously made controversial comments, reportedly calling for the destruction of Shia Muslims ''either with our hands or with our blood'', describing them as "the dogs of this nation". He has also attacked gay marriage, while his association has been allegedly linked to terror organisations overseas. But he praised Prime Minister Ardern for the way she has responded to the terror attack, which killed at least 50 people and left 50 others injured. "Many leaders need to take a page from her. Humanity is something we should all have, some practice it and some don't, and she has it and we commend her for that," Mr el-Biza said. Mr Morrison was accused in 2011 of encouraging his Liberal colleagues to make the most of community concerns about Muslim migration, which he strongly rejected on Wednesday. "It is an ugly and repugnant lie, I reject it absolutely 100 per cent and my record of working with the Muslim community in Sydney in particular speaks volumes for my track record," he told reporters in Canberra. Mr Morrison said he had spent a decade working with the Muslim community, including walking with Muslims on the Kokoda Track and the Sandakan Death March area. "That's why I'm welcomed when I attend mosques in south western Sydney, with warm embraces," he told the ABC. The prime minister is also set to meet with executives from Facebook, Google, YouTube and Twitter on Tuesday to demand they take greater responsibility for violent and disturbing content. 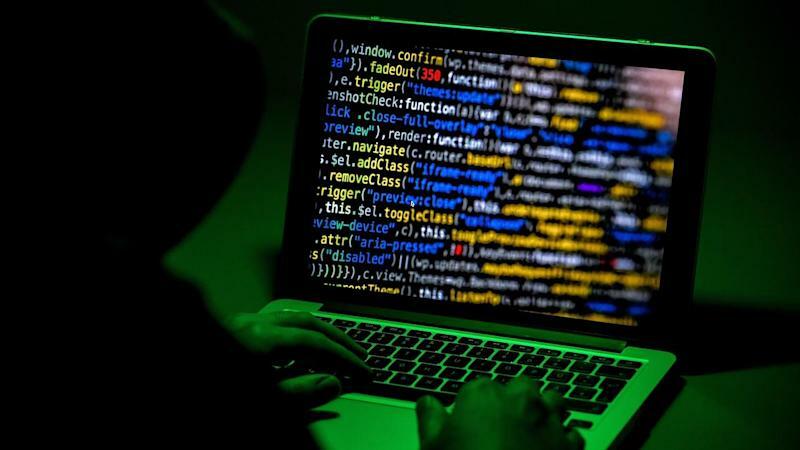 The prime minister said if social media companies could target advertising "almost like they are reading your mind" then they could write algorithms to screen out violent content. "They build these things, so they should have the technology to make them safe," he told the Seven Network. Australian Brenton Tarrant, 28, has been charged with murder following the shootings, which he streamed live on Facebook. None of the 200 people who watched it live reported it using Facebook's content reporting tools. Australia's major telecommunications companies have banned the website Tarrant used to promote his massacre, as well as other sites hosting footage of the attack.